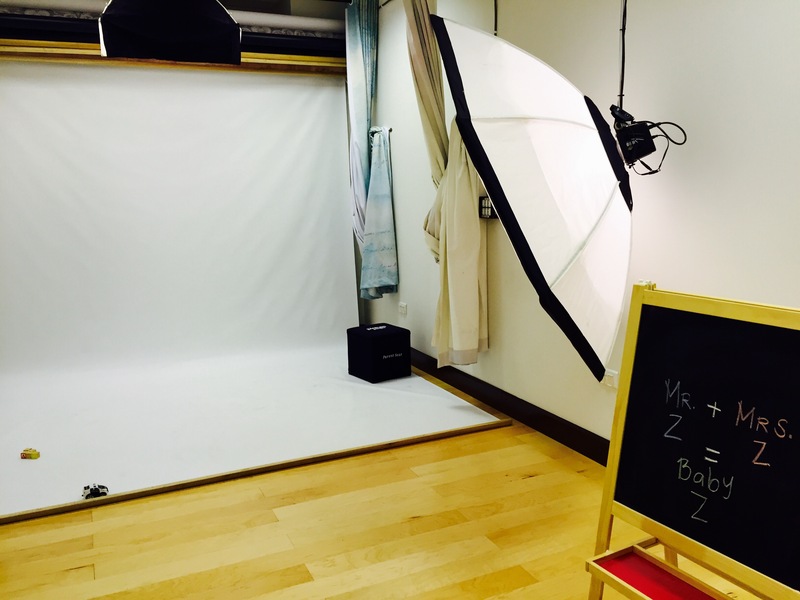 Yesterday evening, myself, Baby Z and Mr Z were kindly invited into the studios of Picture People for our very own family photo shoot. I had seen their work before and so I was very excited to see the outcomes of the session. 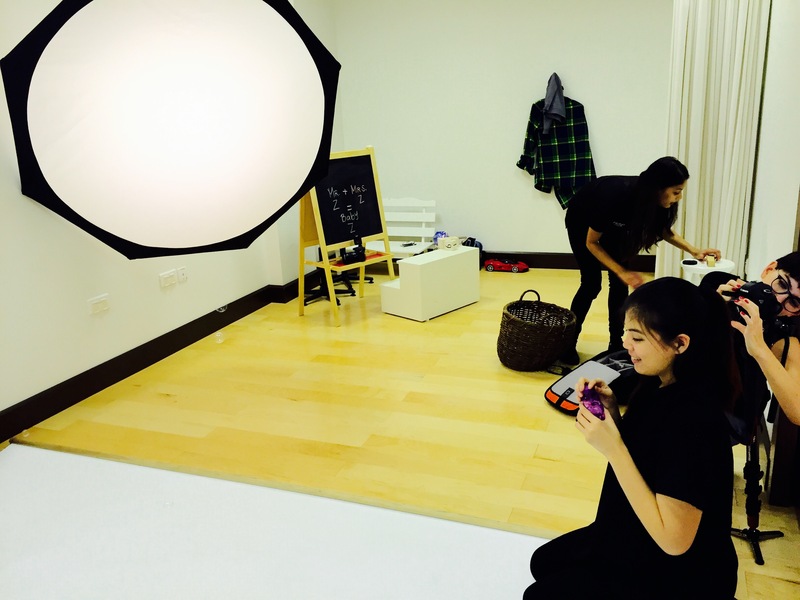 Read on to find out more about my excellent experience with Picture People as well as the final portraits, thanks to the team at Picture People UAE. 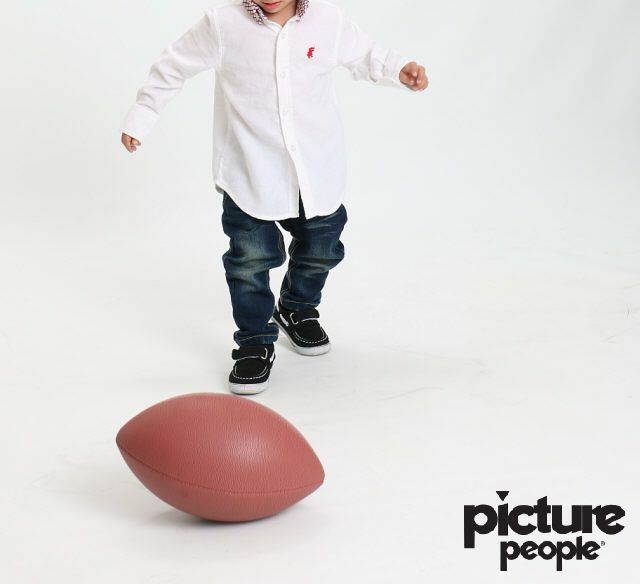 Our session was booked in at 6 pm, which was thankfully after Baby Z had his afternoon nap so he was fresh as a daisy! 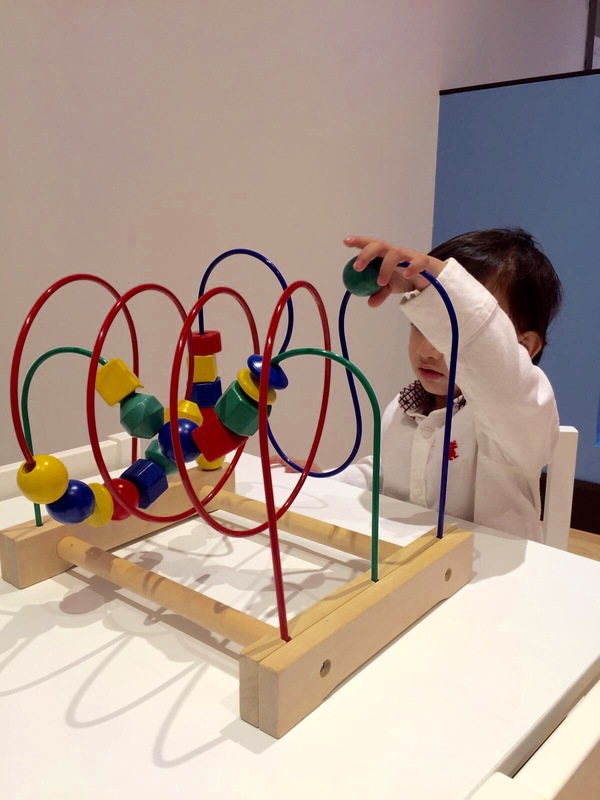 Their studio was easy to find, and is located in Wasl Vita on Al Wasl Road, Jumeirah. We were welcomed in by Anke, who is the Operations Manager at Picture People UAE. We were swiftly introduced to our photographer who put on some nursery rhymes for Baby Z to dance to whilst we waited for the studio to be prepared. Hana, our photographer, was very accommodating and asked all the right questions to make me feel at ease. 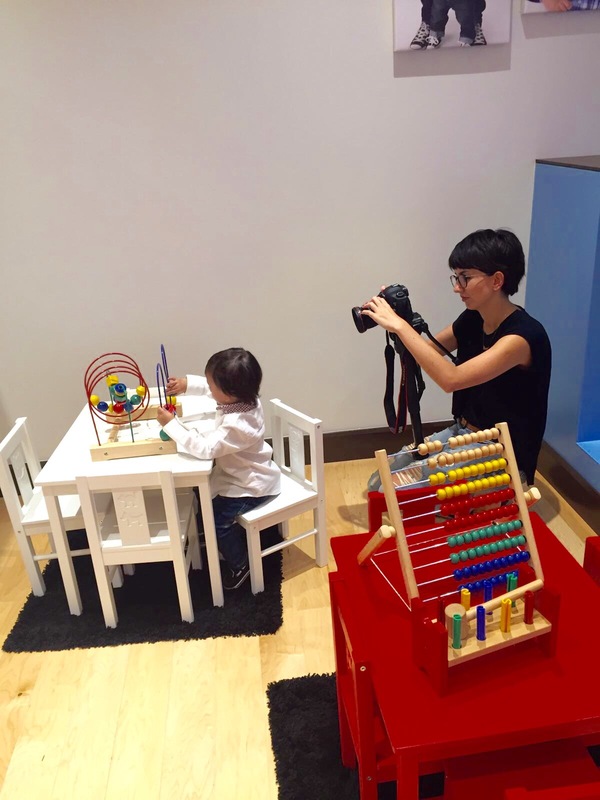 As you all know, I do not show my son’s face on this blog or any social media for personal reasons, and this was taken on board by Hana and Barbara, the videographer too, in terms of promotional footage. Below are photos of the studio space we had our photo shoot taken in, which was very spacious and bright. 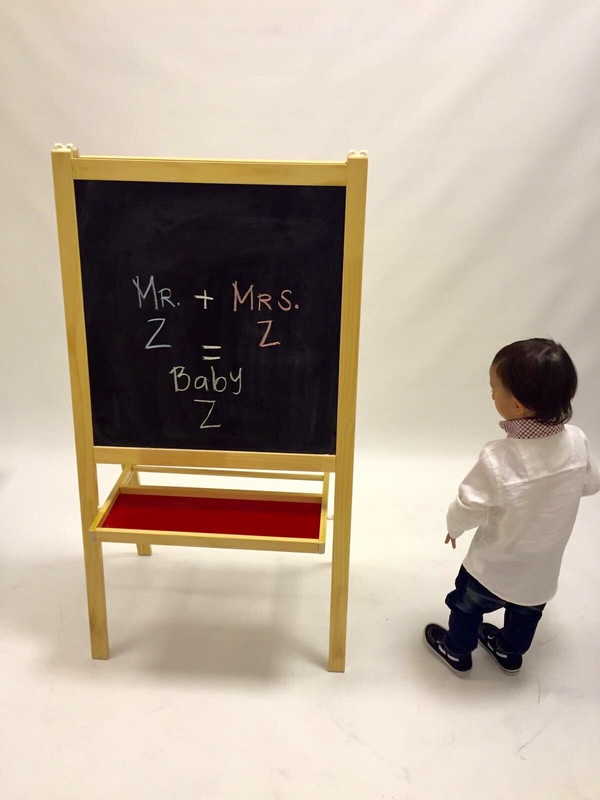 I loved that Hana and the team played with Baby Z instead of escorting us straight into the studio space. This allowed him to get familiar and comfortable with the surroundings as well the people. They were very endearing towards Baby Z and though he was quite shy, I very much appreciated it. Once the photo shoot was complete, we were asked to wait 15 minutes whilst Hana edited the photos and brought back a selection for us to choose from. In the mean time, there was a lovely play area to keep Baby Z busy! In no time at all, Hana was back and we selected the images that we loved and I was surprised to hear that she would be printing for us the same day! Talk about quick service!! Mr Z and I selected a humongous frame of the three of us accompanied with a small square sized canvas of Baby Z. How cute does that chalkboard photo look above? I would like to thank Hana, the photographer, as well Barbara, the videographer who documented our experience. They did a spectacular job and I am so happy with the service. 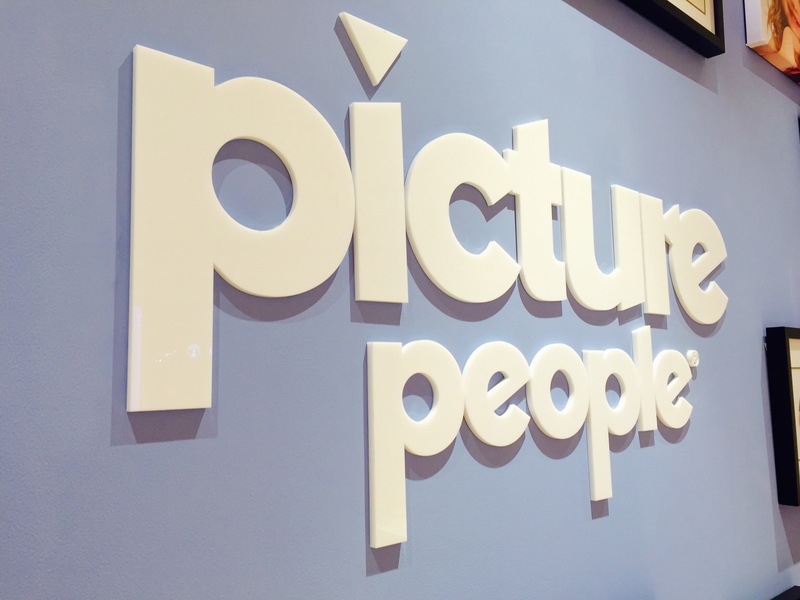 A big thank you to the Picture People UAE team for the fabulous experience. We couldn’t have asked for a better or more efficient service. 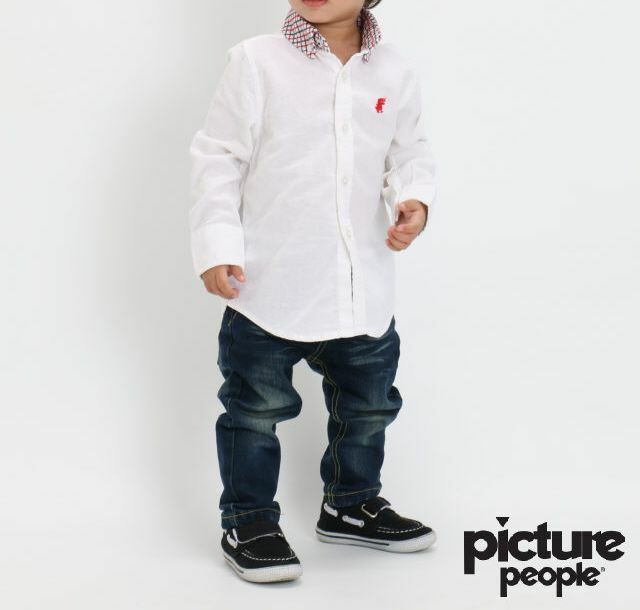 If you are looking to capture special moments in time, I would definitely recommend you book yourself in for a session with Picture People UAE. 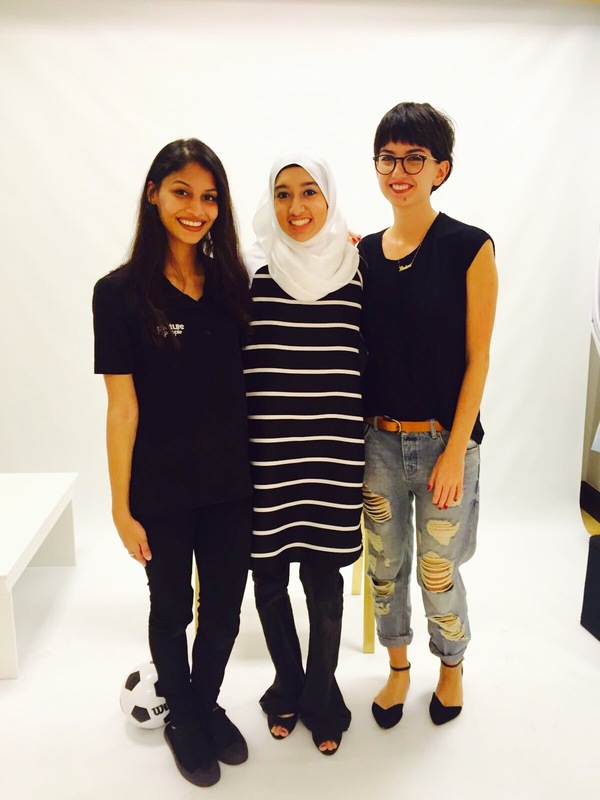 Head on over to their website http://www.studio77.ae/ or give them a call on 04 343 4413 for more info. You can also stay updated by following them on Facebook and Instagram. From Left to Right: Hana, Myself and Barbara. Note: We were invited to review the services of Picture People UAE, however all opinions stated above are honest and solely my own. Baby Z looks very relaxed. The pictures are amazing. Good job. Thank you! I’m glad you enjoyed reading this post! It was a lovely photoshoot! 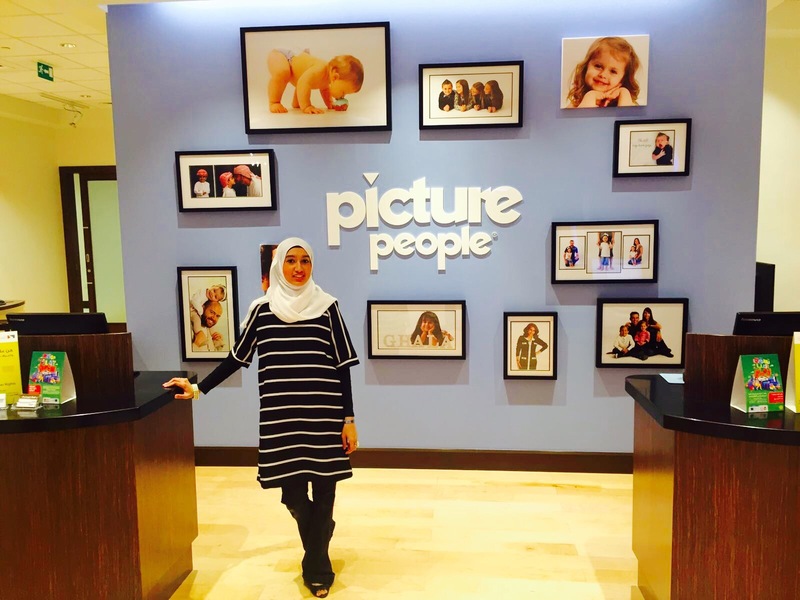 We are happy to hear you had a wonderful time at Picture People UAE! We look forward to welcoming you and your family back soon. We really had an amazing time! Thank you for the great experience, and we look forward to coming again soon too!